Family-owned and -operated Short Load Concrete is Los Angeles County's most reliable source for timely, professional short load concrete delivery at affordable rates. 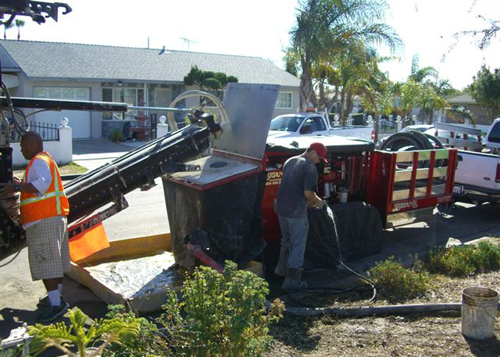 Since 1996 our expert staff has poured and placed concrete for hundreds of satisfied commercial and residential clients across Los Angeles County. We deliver premium concrete in top-of-the-line volumetric mixer trucks, and combine ingredients fresh on location according to the specifications of your project. Our award-winning business is recognized by CTS Cement as California's leading producer of rapid strength concrete. 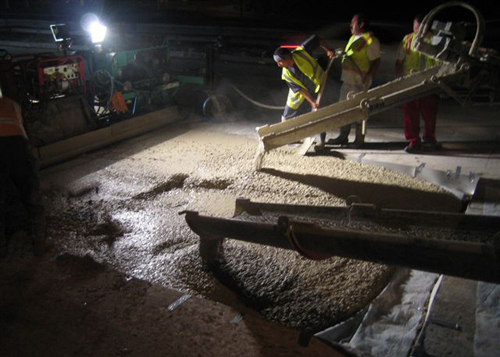 While rapid strength concrete is our specialty, we also excel at producing a diverse range of mix designs to fulfill the concrete needs of businesses, homeowners, and contractors, as well as the California Department of Transportation. Because Short Load Concrete has the largest fleet of volumetric mixing trucks in Southern California, we provide very fast response times and exceptional service. Our volumetric mixer trucks are manned by well-trained, licensed drivers, who can be radio dispatched to your location 24/7. Each truck is regularly calibrated and monitored to ensure all moving parts are functioning at the optimal levels, from aggregate bins to augers. While ready-mix concrete drum trucks mix ingredients en route to jobs--running the risk of hardening before the pouring process begins--our volumetric mixer trucks allow up-to-the-minute changes in mix design. 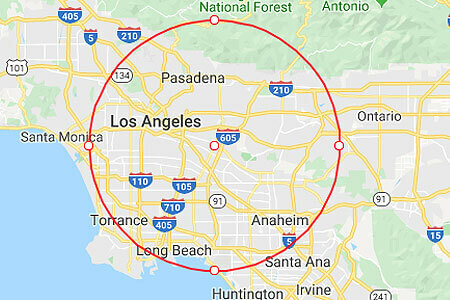 Los Angeles County customers also never need to worry about hot loads curing too quickly in the temperate California climate, because we can instantly adjust water content (more for hot days, less for colder days) for a perfectly curing batch. Another plus to freshly mixing concrete on-site is that you only pay for the concrete you use. Whereas ready-mix delivery requires customers to order concrete based on the amount they think they need to complete a project, we accurately meter concrete as it's yielded from our trucks so that you're never overcharged.